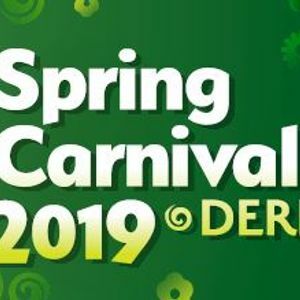 St Patrick's Day Spring Carnival returns to the City on 16th & 17th March and we’re celebrating the arrival of Spring in all its colourful splendour with a magical programme of music, dance, food and folklore. 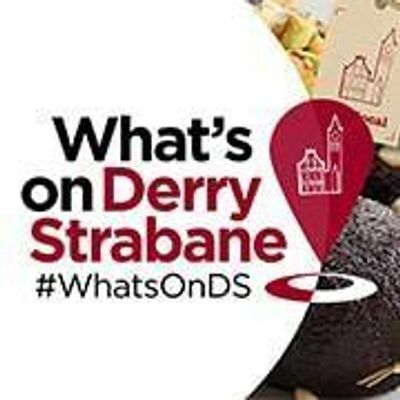 Highlights include Ubuntu Global Festival of World Traditions, our vibrant St Patrick’s Day ‘Tir na nÓg’ Carnival Parade and ‘Away with the Fairies’ enchanted garden. Visit the Guildhall Square to start your Spring Carnival adventure from 12 noon until 5pm daily.